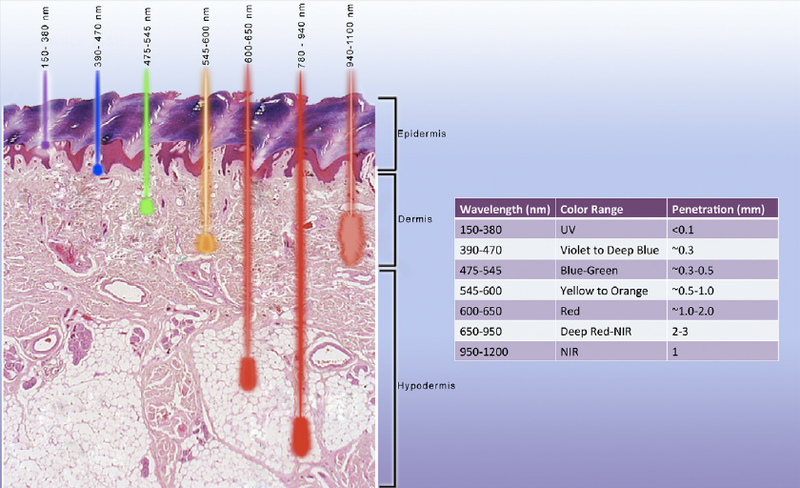 Mathematical simulations and estimates from the literature suggest that the depth of penetration of laser radiation using wavelengths from 630nm up to 1100nm may be up to 50mm. The aim of this study is to directly measure the penetration depth of a Low Level Laser in human tissue. 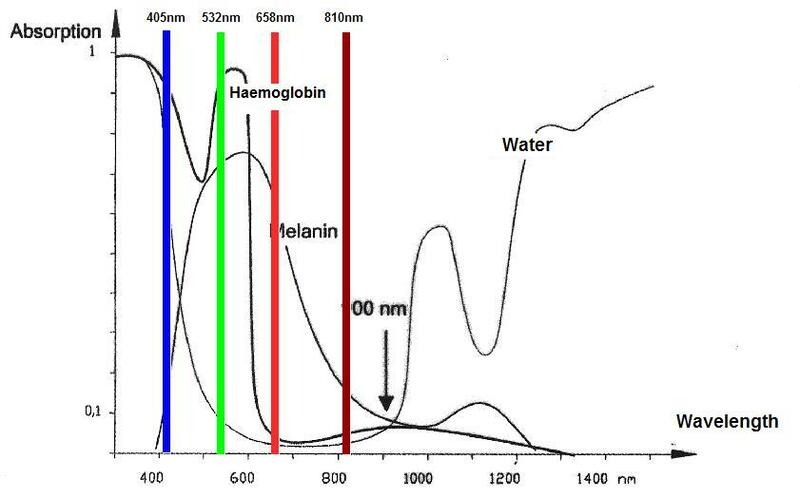 For the characterization of the optical penetration depth in tissues in the red and near infrared regions of the spectrum, the HeNe laser was used together with three diode lasers with emissions in 675 nm, 780 nm and 835 nm, respectively.